Many thanks for all your feedback about the quality of the last video. 100% positive. But it turns out, that video service is way too expensive. So trying another one. Let me know only if the video quality is worse or you can’t see the video on your device. 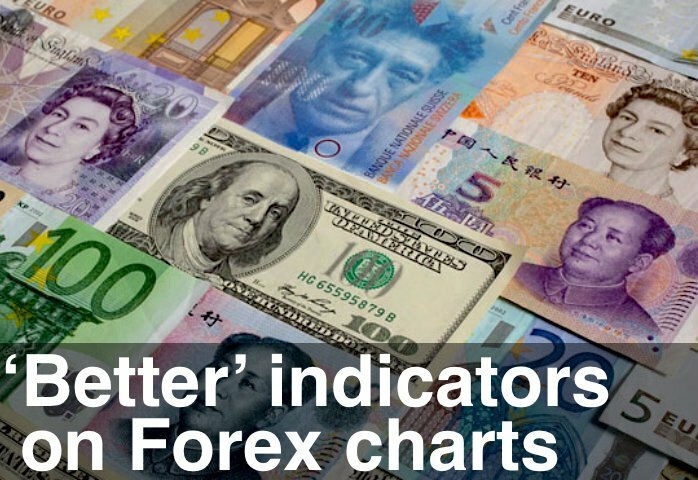 Time to update the long term Forex charts. And it’s been a couple of weeks since the “u-turn” on the US Dollar index. The trend change is much clearer now and the US Dollar looks like it wants to break into an uptrend. Meanwhile, my favourite currency, the British Pound has been the strongest and the last to turn. But if all the other currencies fall away, the Pound won’t be able to stand on it’s own. So it looks like my love affair might finally be over. Let’s see what the US Dollar and British Pound do over the next few weeks.